With St. Albans’ new five-story, 84-room Hampton Inn as the backdrop, Governor Shumlin announced the winners of $2.25 million in state tax incentives. 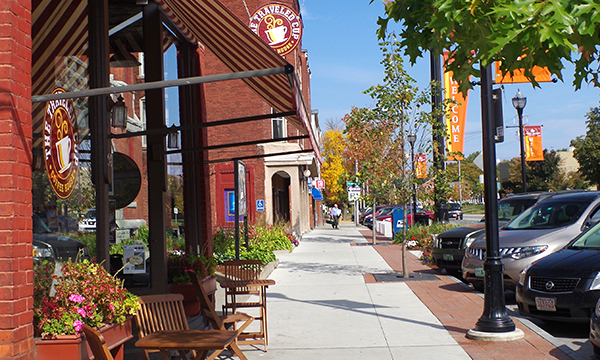 This year, 21 downtown and village projects, valued at over $47 million, received support. 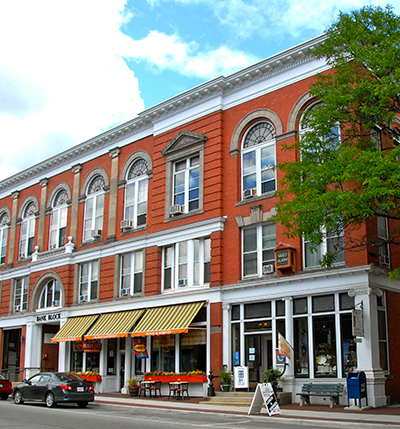 Projects include the Trout River Brewing Co. in Springfield, renovation of a blighted block in downtown Newport, rehabilitation and code upgrades of a community arts center in Waterbury Center, expansion of the South Royalton Memorial library to make the building accessible, and housing projects in Brattleboro, St. Albans, White River Junction and Winooski. Two municipalities were awarded sales tax reallocation dollars. 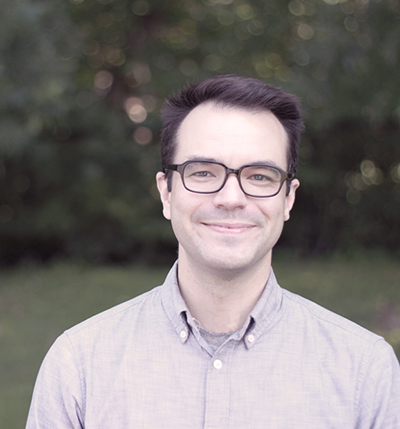 In Winooski, the award will be used in conjunction with a new mixed use development and function venue and in St. Albans, reallocated taxes will support public infrastructure improvements associated with the new hotel. For a complete list of projects, visit our website. VTrans and DHCD are pleased to announce $200,000 in available planning grant funds to expand transportation options while fostering economic vitality for our businesses and communities. The program is open to municipalities and grant applications are due January 13, 2017. All applicants must participate in a pre-application meeting with program staff by December 16, 2016. For more information, visit the website. The AARP-funded Better Block project showcased how Bethel could quickly transform its downtown into a more active, fun, pedestrian-friendly place with temporary ‘pop-up’ businesses in vacant storefronts, bike lanes and sidewalk ‘bump outs’ to calm traffic, a taco stand, live music and a beer garden. DHCD and partners helped AARP select Bethel and gave a hand building the installations. Learn more about the Bethel Better Block or watch the video. As we transition from candy corns to candy canes, don’t forgot to invest your holiday shopping dollars in local businesses. 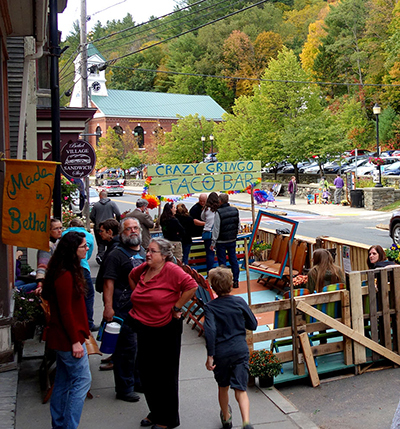 Vermont’s locally-owned businesses offer everything from hardware to specialty goods, and fine restaurants serve fresh, local food and craft libations that attract international accolades. 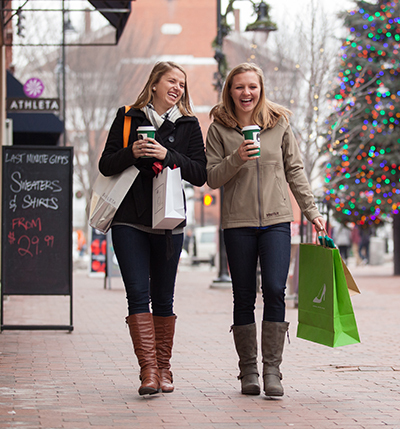 To learn more about local holiday events and opportunities to show that you value what Vermont’s downtowns bring to our economy and communities, click here. 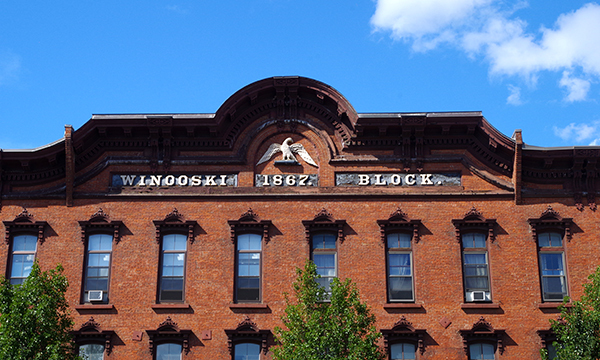 Once a prosperous mill town, learn how Winooski is reinventing itself with an inclusive vision, strong local leadership and the strategic use of public funding to leverage private investment. Learn more here. Copyright © 2016 Vermont Department of Housing and Community Development. All rights reserved.